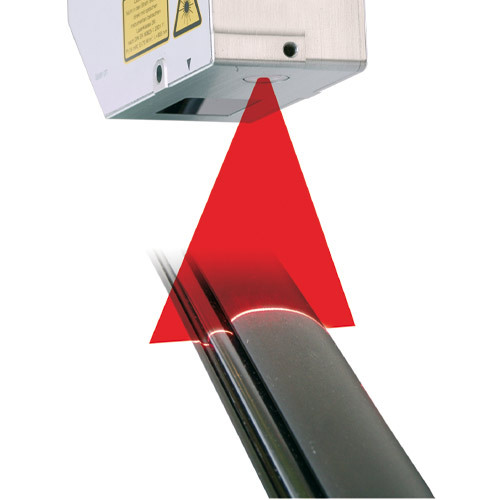 Border strips are automatically adhered to glass by robots in vehicle production. This automatic process must be monitored as the application of uniform adhesive beading by the robot is not certain. The adhesive beading is checked immediately after the application by the same robot using a scanCONTROL 2810 for height, width and position.